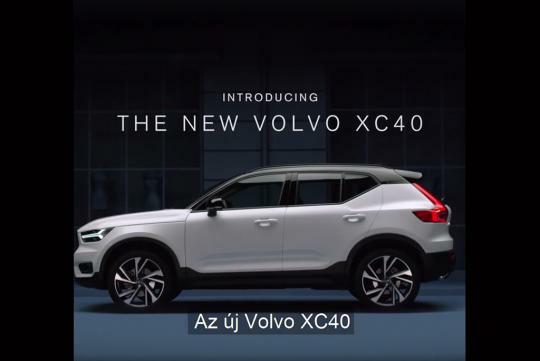 Leaked by Volvo Hungary accidentally, the Swedish firm's baby SUV has been shown to the world ahead of its official debut on 21st September. 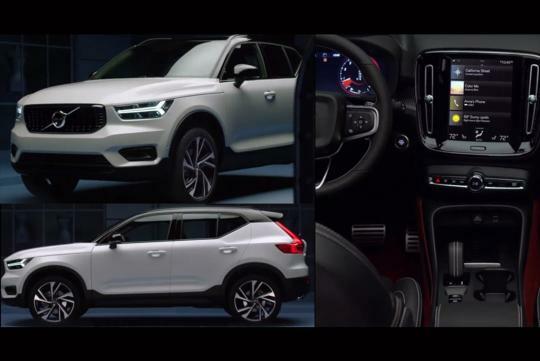 Spotted on Carscoops, the car looks very similar to its Volvo 40.1 Concept and shares the same design language as its bigger brother, the recently-launched XC60 and XC90. Like its brothers, the XC40's cabin has a simple and clean interior, with the large touchscreen infotainment dominating the dashboard. Based Volvo's Compact Modular Architecture which is shared with Volvo’s Chinese owners Geely, the car is likely to get an all-new 1.5-litre three-cylinder turbo petrol unit, with the larger four-cylinder Drive-E engines providing service for those who want more power. Set to go on sale next year, the car will do battle with Audi's Q2, MINI's Countryman and BMW's X2.